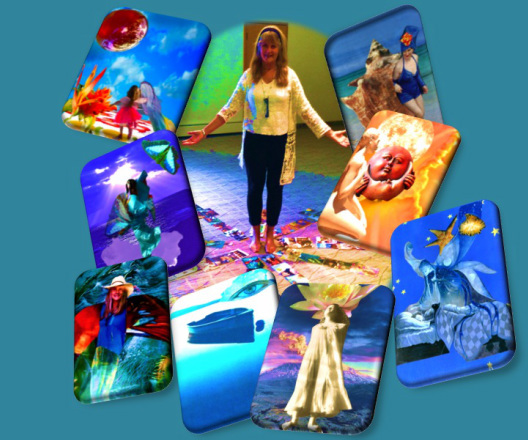 SoulCollage®is easy for anyone to do. gives you a fun and powerful way to take this journey. As you create your own visuals, new insights emerge and the joy of allowing the images to speak to you becomes profound. Glenda is one of over 3400 facilitators in 44 countries. This process is used with individuals and groups in a variety of settings including spiritual groups, couple's therapy, creativity classes, retreats, prisons, homeless shelters, classrooms corporate trainings and grief support groups-to name just a few. she follows the captivating process of digging deep into the mystery of our inner imagery and bringing it out into the light of awareness with curiosity and passion. you can incorporate SoulCollage® into the imagery process. By creating a card that reflects your guided journeys you are giving yourself a lasting visual representation of your inner landscape and creative imagination. This Meditation Invocation Video offers a portal/prelude to the card-making or card-reading experience. 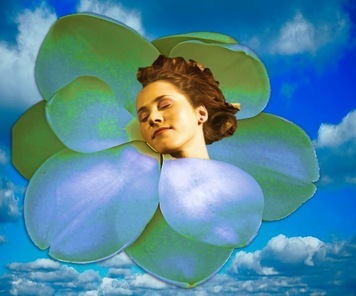 In SoulCollage® we choose one of the primary images and imagine we are embodying that image. From the perspective of the image we speak beginning with the phrase "I am one who." "I am one who feels protected at night for I am safely guarded by the strength and wisdom of the energy of my animal companion."